Get the best selection of LeapFrog Touch Magic Toys the hot new toys on every child's wish list. 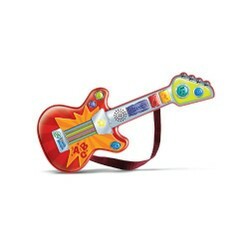 The top three new LeapFrog toys are: the Rockin’ Guitar, a Discovery Bus and the interactive Explorer. LeapFrog has long been known for their educational value having since proven their appeal with kids. Kids love playing and learning with LeapFrog. These games are ideal for teaching children songs and games introducing word sounds and letters. Learning has never been so fun. These gifts will be sure to please both kids and parents. LeapFrog has proven itself to both entertain kids and deliver them vital educational developmental along the way. The LeapFrog products also deliver on durability and safety. The toys created by this company have proven themselves in happy homes across the country. It is for this reason LeapFrog Touch Toys have become a favorite among both kids and parents. This fast favorite revs up the learning fun and musical genius in every child. The fun begins as they create and perform music all the while building motor skills and confidence. 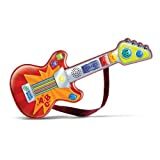 This amazingly talented toy Includes the guitar, percussion and many special effects. The applause sound encourages learning fun and rewards the child's efforts. This dynamic toy offers ten songs all allowing your little musicians to add and layer sounds creating their own master piece. This toy is best giving to kids ages 3 and up..
Little girls and boys can spend hours at dress up fun developing interpersonal skills and more. Take a look at the best dress up collections for girls and boys. The LeapFrog Touch Magic Learning Bus is the first stop to fundamental learning for toddlers. This inviting bus makes the alphabet fun. Kids learn early vocabulary, motor skills and school songs. 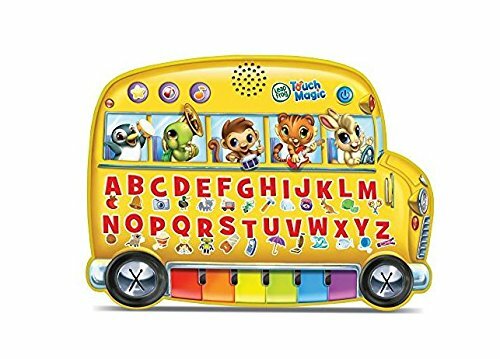 Kids get all the important vitals they will be comfortable with preparing them for pre-school and kindergarten.This toy bus offers three switch modes to chose from, letter exploration, music and learning. The discovery bus is best for kids ages 2 and up. The creative exploration for kids into the digital world of images, cameras and videos. The LeapPad2 inspires kids to be creative and explore. This amazing toy launches kids into the tech savvy world they're growing up in. 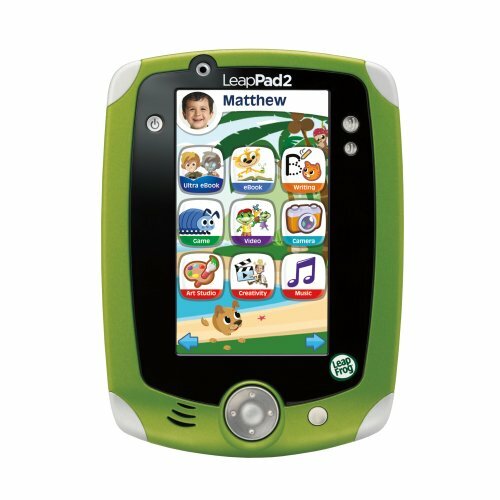 The LeapPad2 features a front-and-back camera, video recorders with 4GB of memory. 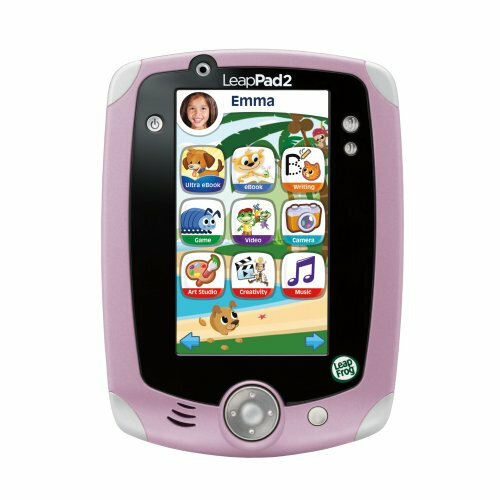 The LeapPad2 has a faster processor plus an extensive library of 325+ game cartridges and downloadable apps. This is the kid friendly Pad version of fun in learning and development at a play safe level and at a minimal cost. This toy is sure to keep kids distracted from your iPad and electronic devices as they will be the proud owners of their own. This toy is best for children ages 3 to 9. LeapFrog toys are long lasting durable toys. They are easy to clean and withstand the fast paced active lifestyles are kids enjoy today. These toys are handed down from one kid to the next and hold up brilliantly. For the best in educational toys your child will love to play with and ones you can pass down through the generations of your family, LeapFrog is that toy brand. I bought the guitar for my granddaughter when she was only two years old. She loved it.